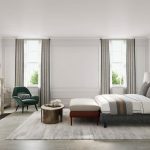 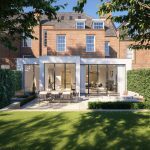 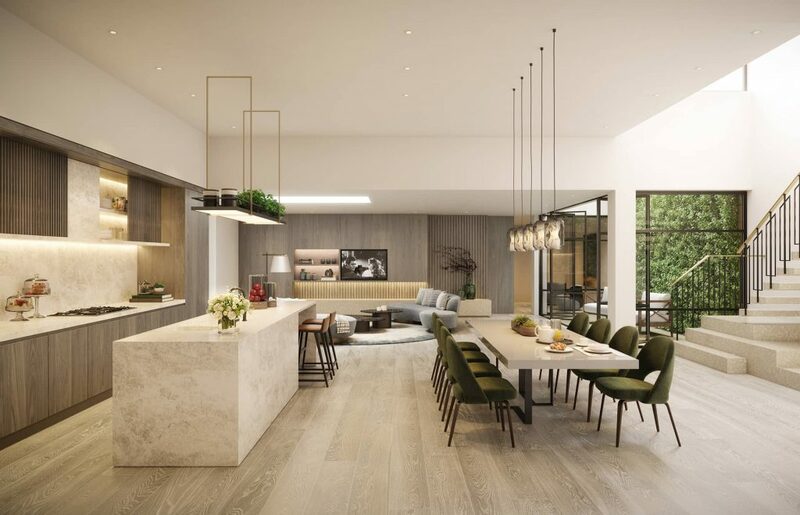 Set within the Holland Park Conservation Area and immediately adjacent to Holland Park, the superlative house has been completely rebuilt and extended behind its original retained façade. 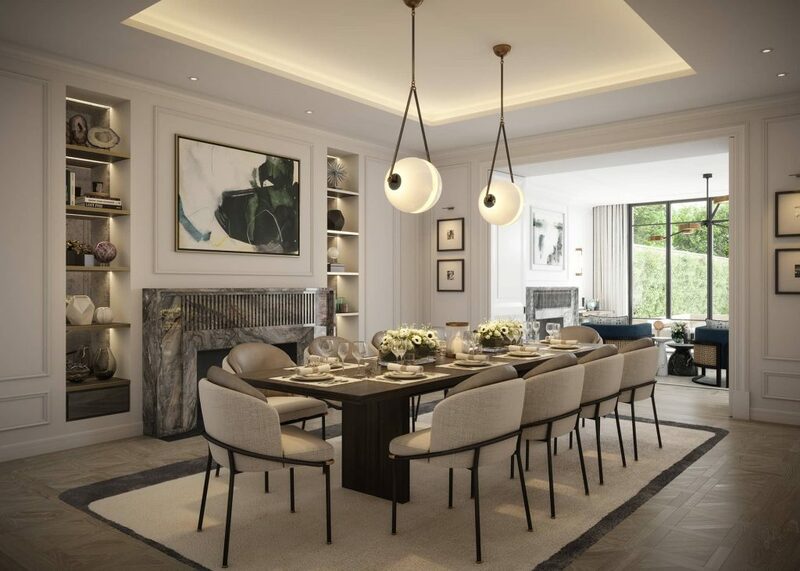 This is an exceptional London family home incorporating thoughtful contemporary design with generous spaces to suit both formal entertaining and relaxed living. 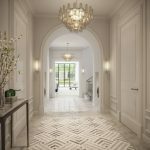 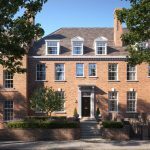 The seven-bedroom property will unquestionably stand the test of time. 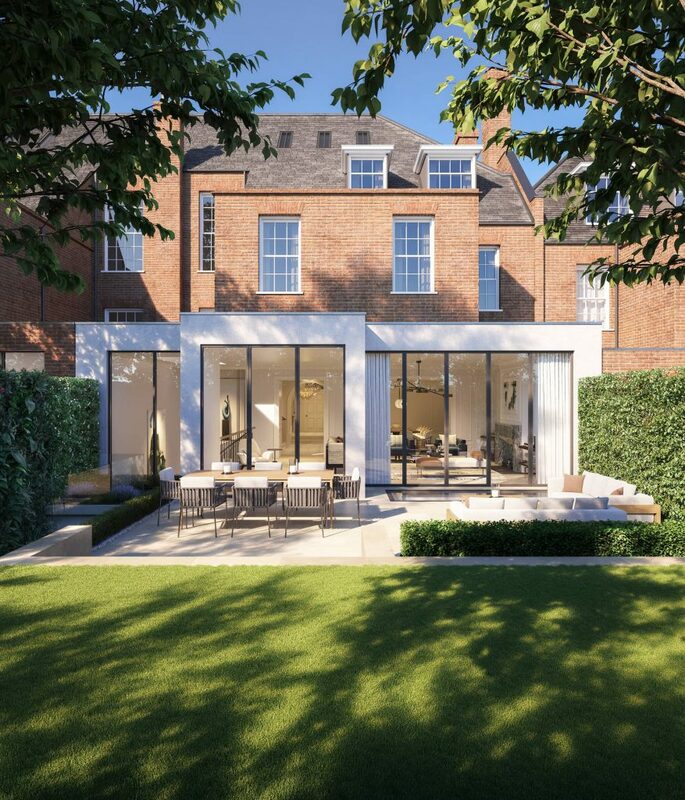 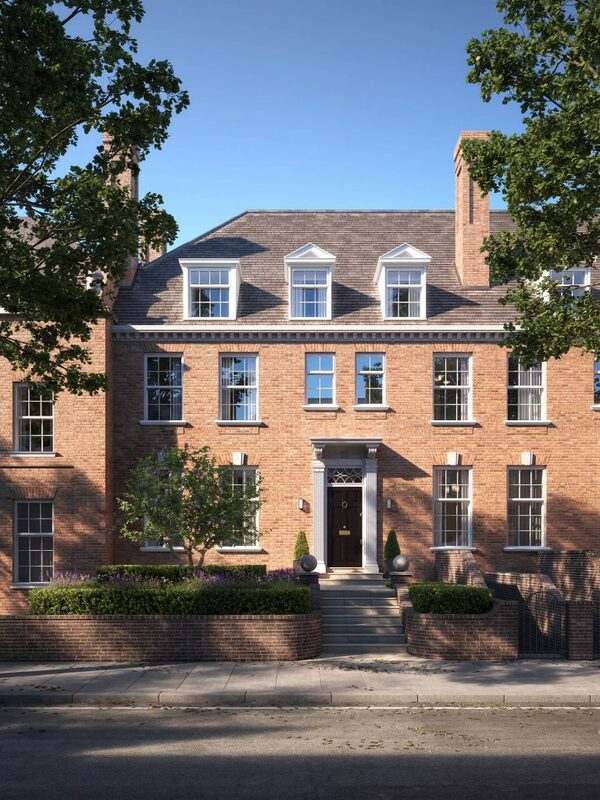 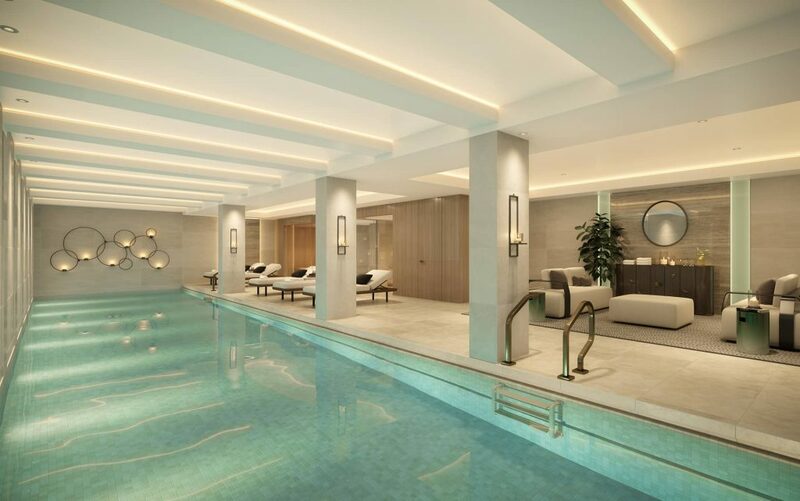 Its exterior hints at a classical heritage which complements the neo-Georgian architecture of Holland Park, yet behind the façade is a contemporary interior featuring market-leading design and technology. 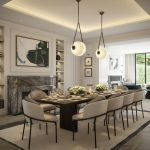 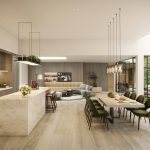 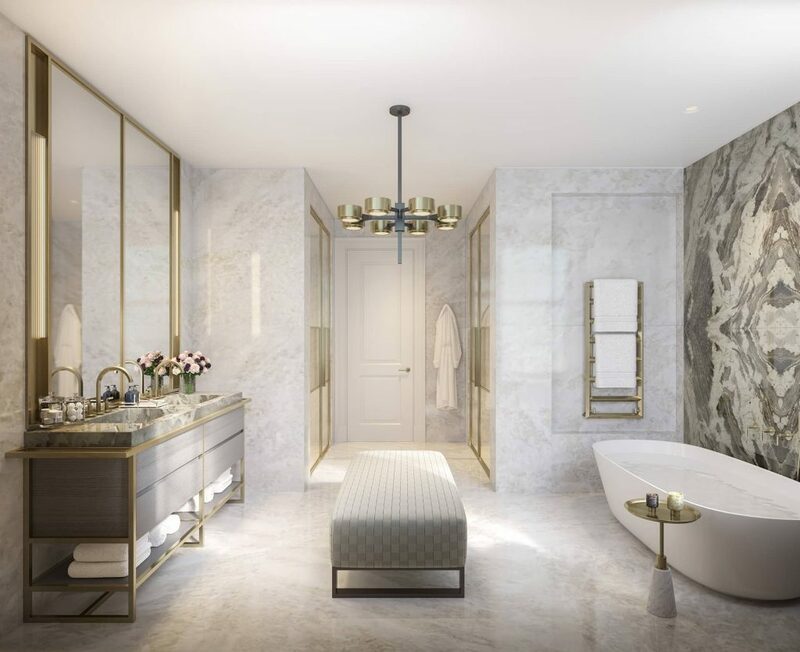 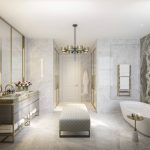 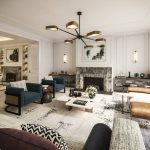 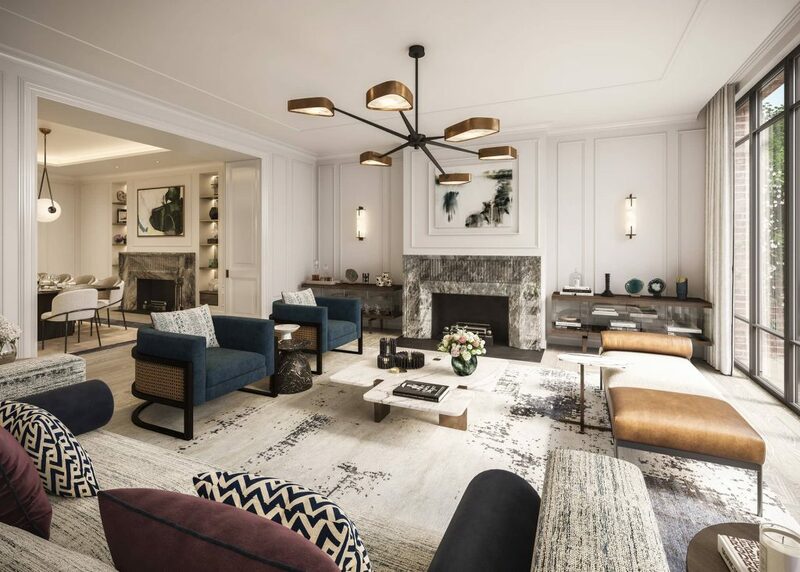 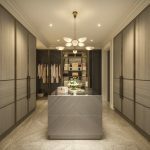 The redesign reflects a period of transition for the property, and offers the reinterpretation of a classic style to create a bespoke, beautiful and functional home. 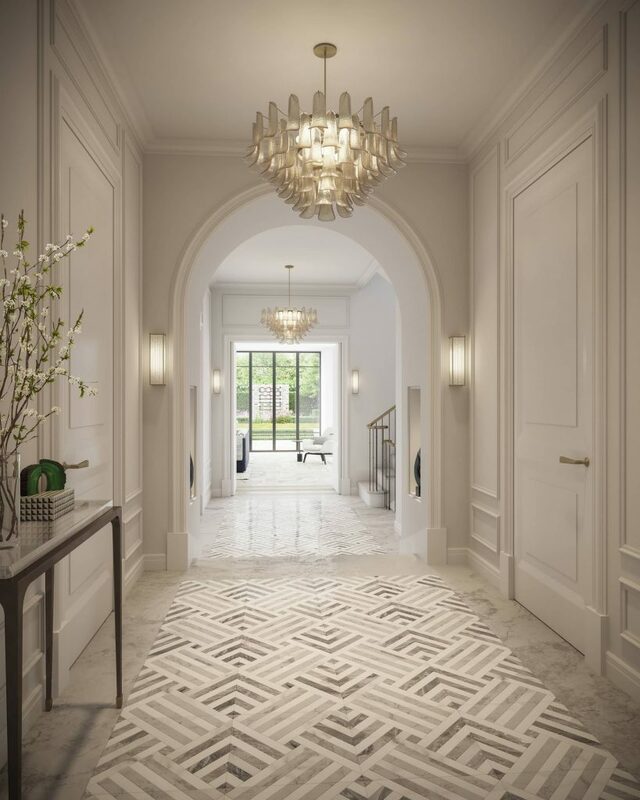 Each floor celebrates a generosity of space with craftsmanship and detailing which is both timeless and beautiful. 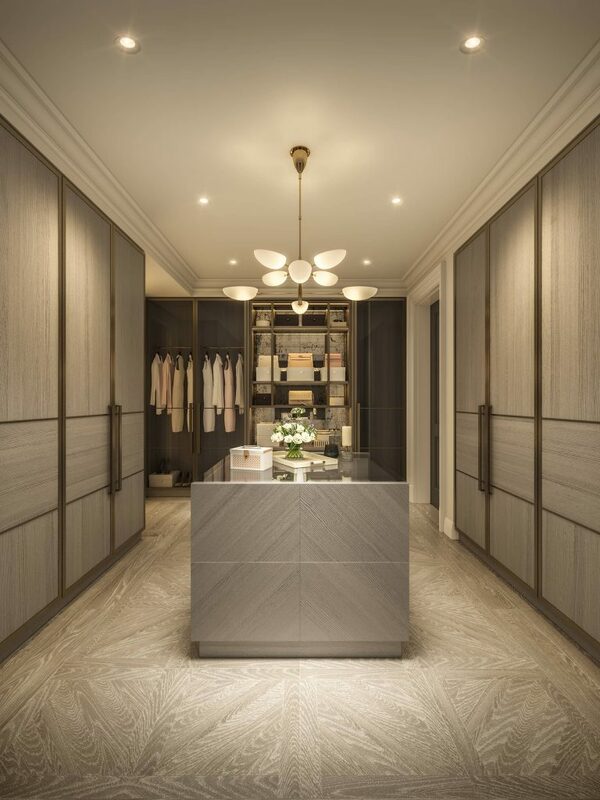 From the distinctive stone parquetry entrance hall to the bronzed balustrades rising up the feature staircase, this is a legacy home which will last for generations to come.